This publication is a guide for business on how to work with state leaders to support and promote innovation at the regional and state levels. The U.S. Chamber of Commerce and the Center for American Progress have come together for the first time with a shared sense of urgency to address a looming educational crisis. 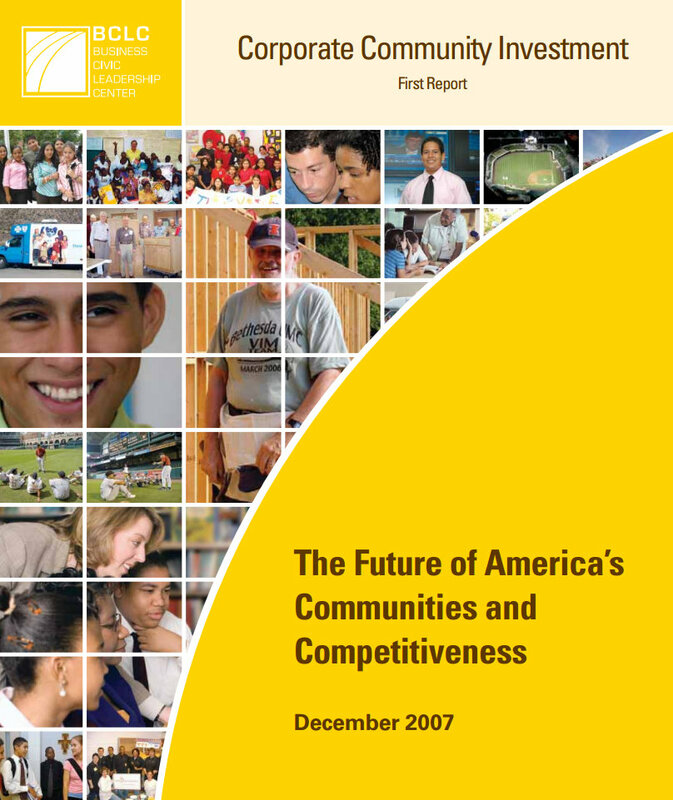 This 2007 study grades the performance of the 50 states and Washington, DC on their K-12 school systems. In a state-by-state assessment of education systems, the U.S. Chamber of Commerce found there is not a single state in the country where a majority of students are proficient in reading or math.